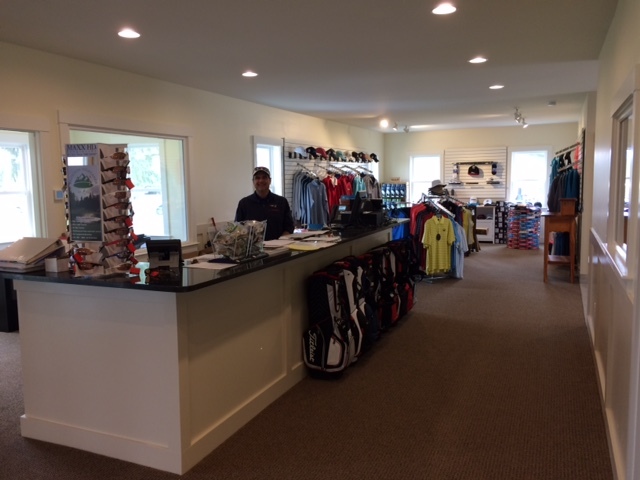 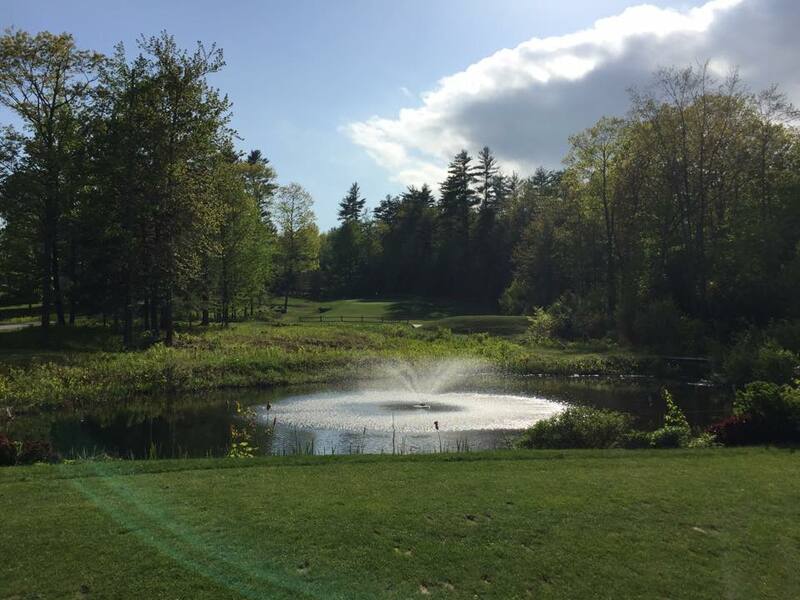 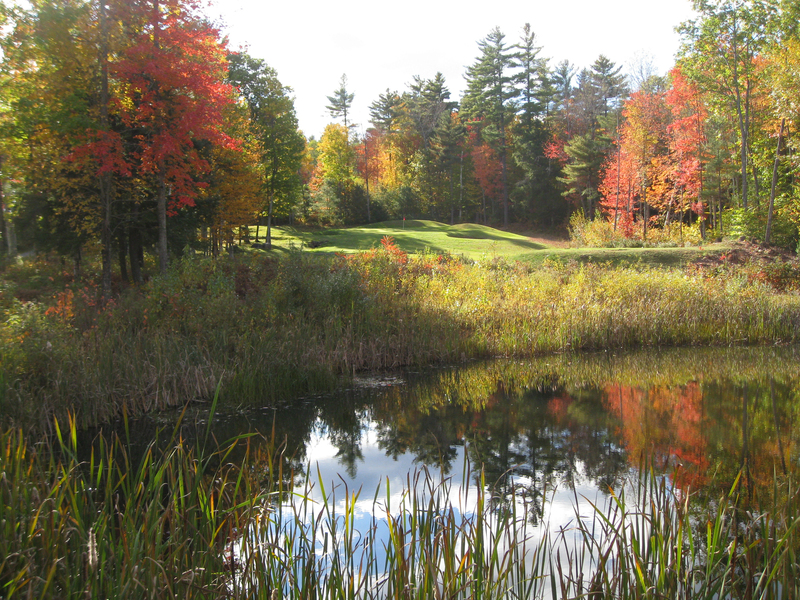 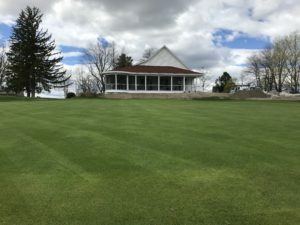 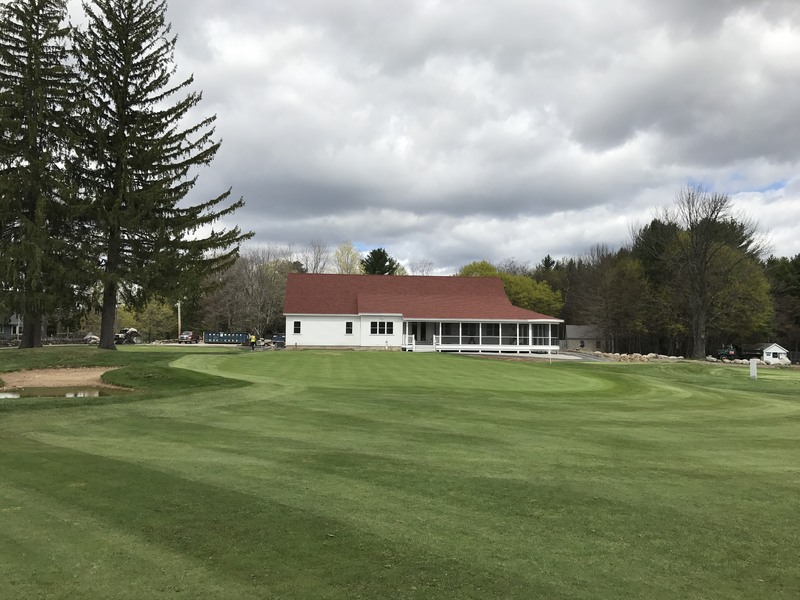 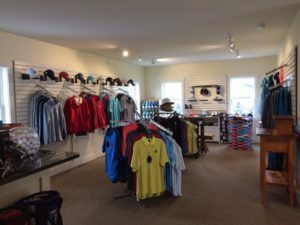 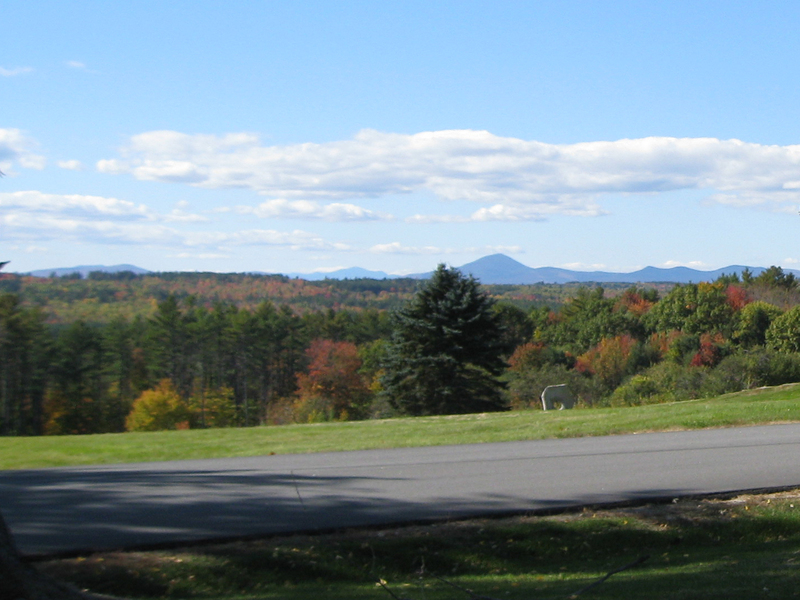 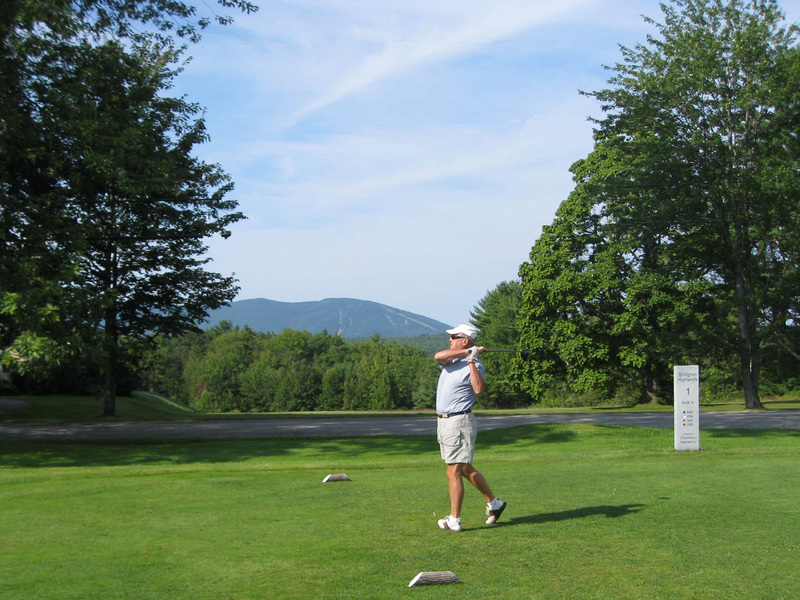 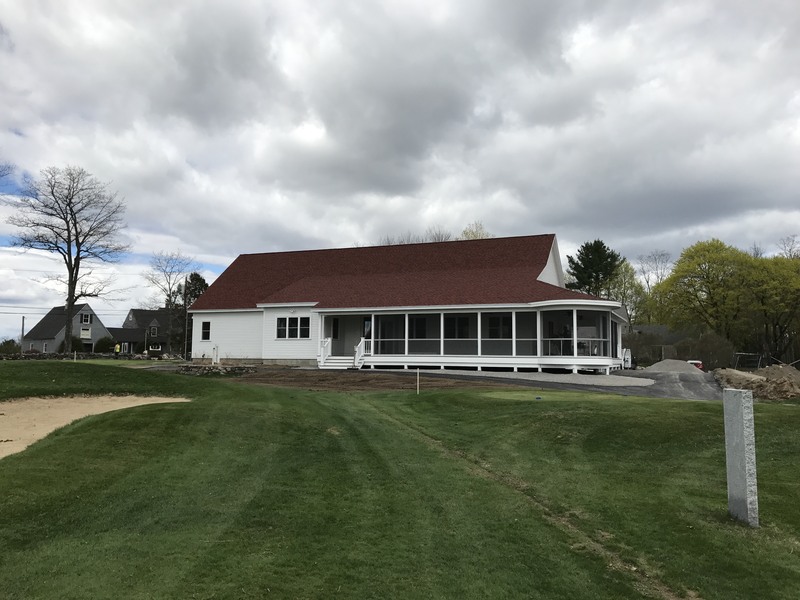 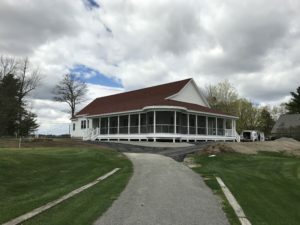 Our 18-hole layout provides a challenging and enjoyable golf experience in a scenic setting – the best in western Maine with views of Pleasant Mountain-Shawnee Peak, New Hampshire’s White Mountains and Mount Washington — where you can leave distractions behind and focus on your game. 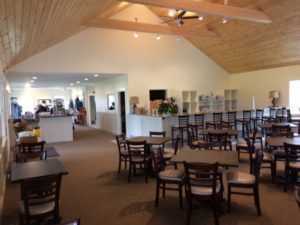 With four courts and a tennis program led by USPTA Professional, Justin Chaffee, our tennis program features, lessons, round robins, couples doubles, tournaments, junior programs and more. 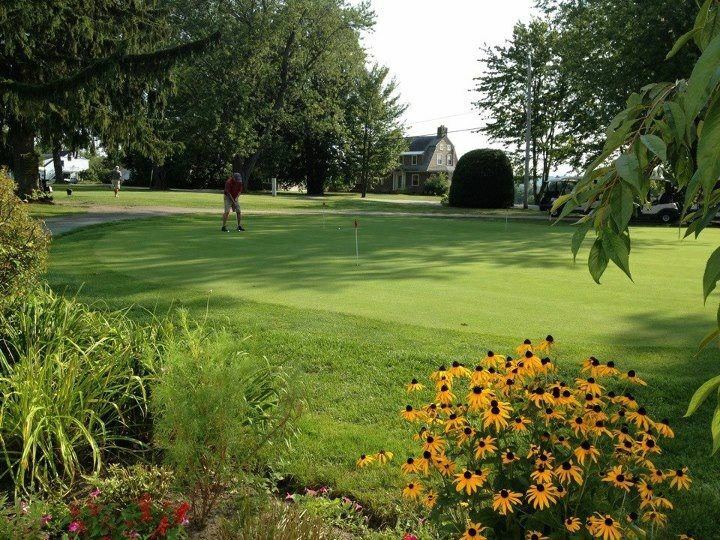 We welcome individual play, group outings and tournaments. 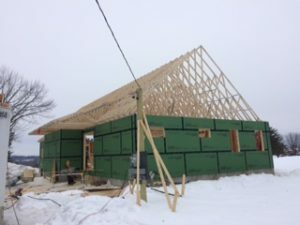 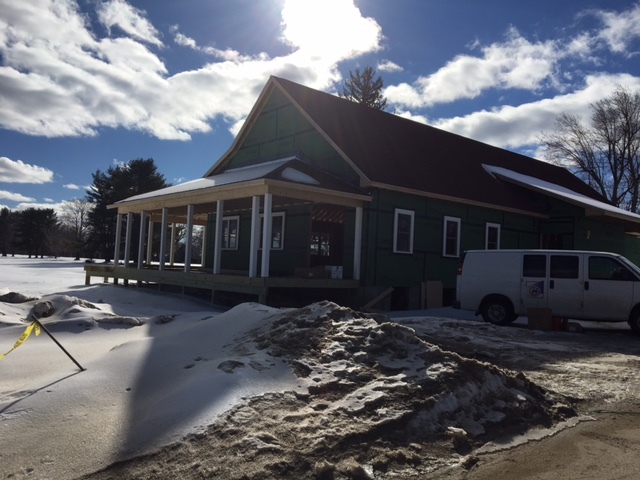 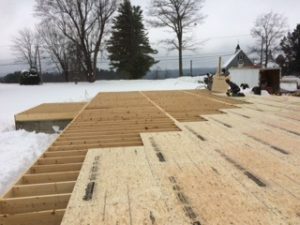 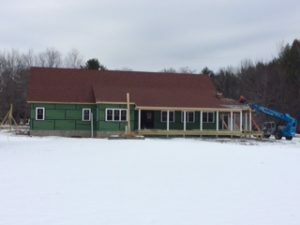 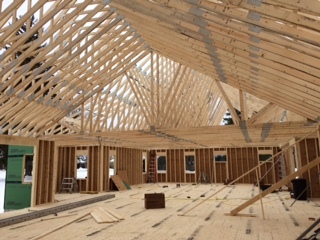 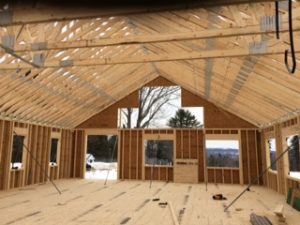 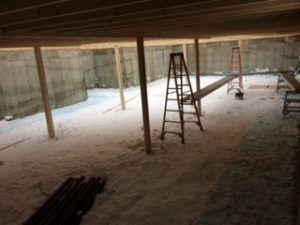 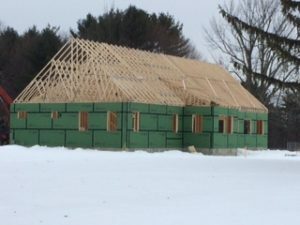 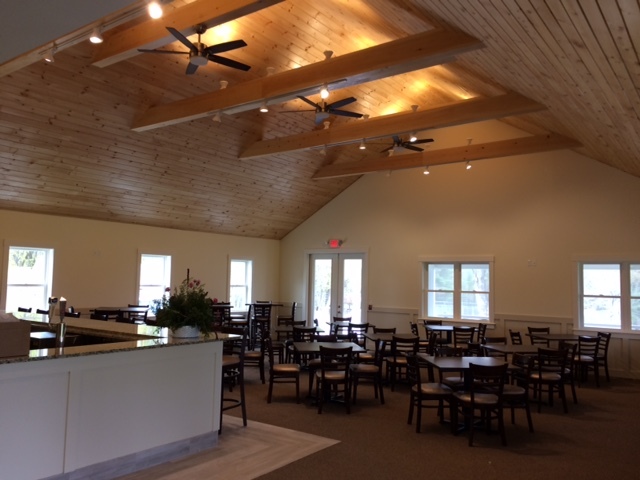 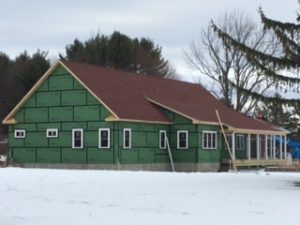 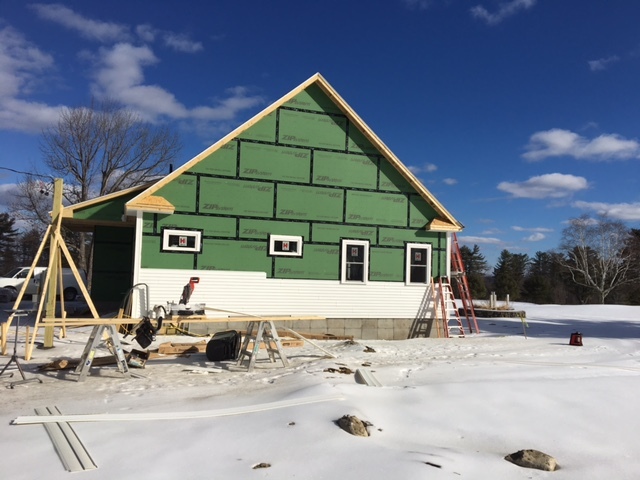 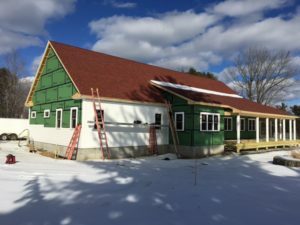 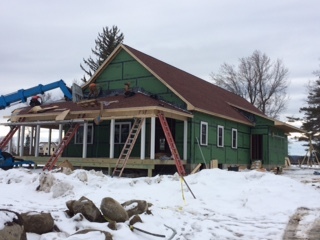 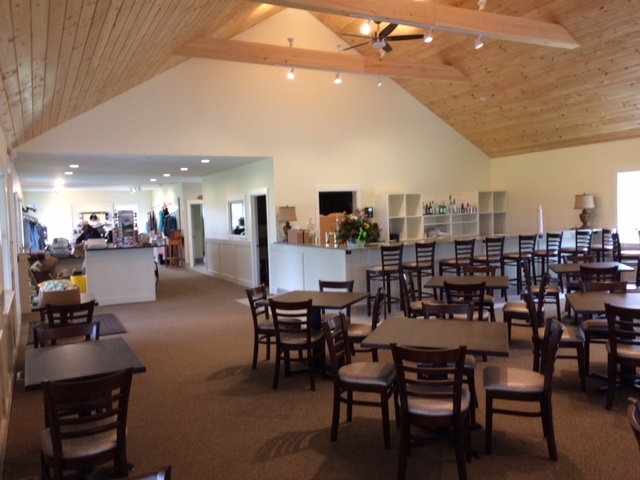 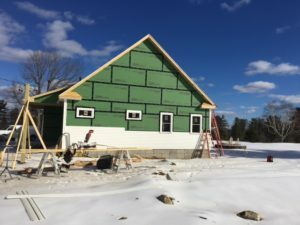 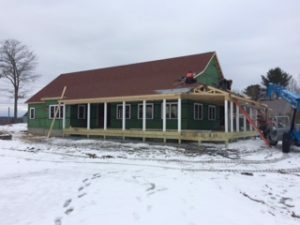 New Clubhouse completed Spring 2017!